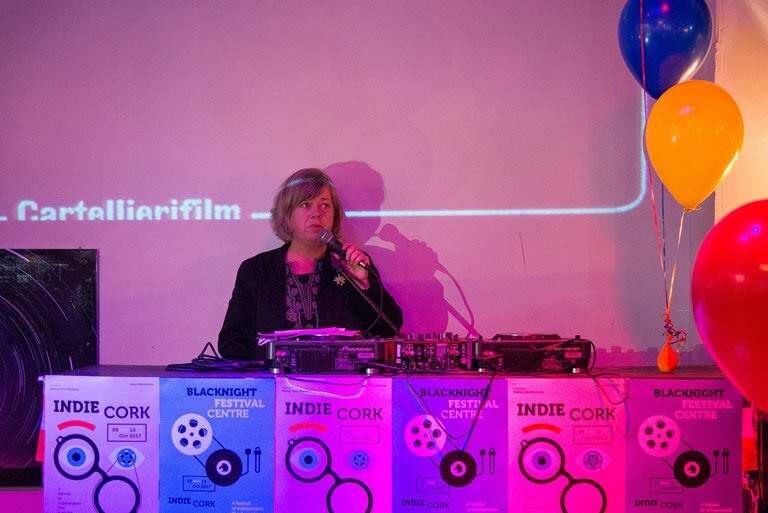 CORK — Everyone likes to celebrate a birthday, and this year’s IndieCork film and music festival is no exception. 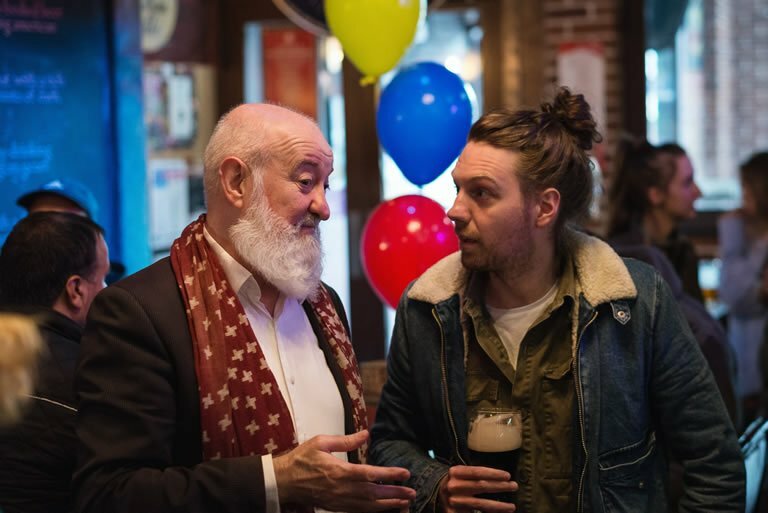 Running the 8 – 15th of October, the festival will screen more than 110 films, play host to the Visegrad Film Festival and feature a rich performance line-up of musicians, including a performance by American Country Artist Gary McMahan. Along with this, the festival provides emerging filmmakers with opportunities to advance their work through workshops, talks and training. 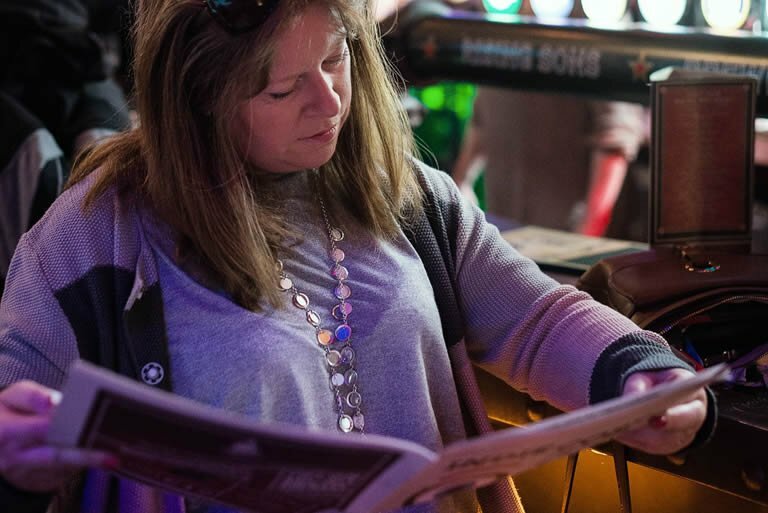 Photo: A festival goer sifts through the IndieCork programme, curious to learn about the more than 110 films that lie in the pages. Photo by Jed Niezgoda. Inherent to the festival is its continued support and collaboration with local and international artists. This year’s Visegrad Festival brings film lovers the best of Hungarian, Polish, Slovakian and the Czech independent film, several of which have won major international awards. Photo: IndieCork Co-Director, Mick Hannigan, and a guest chat about this year’s exciting new films and diverse programme. Photo by Jed Niezgoda. Eliza Hittman’s Sundance award-winning film, “Beach Rats”, will open the festival on the 8th of October. Hittman is a festival favorite, as she screened the Irish premiere of her first film, “It Felt Like Love” during the first edition in 2013. For the full programme listing and to purchase tickets, check out this website and follow us on Facebook and Twitter. Photo: Film Still for “Beach Rats” a Sundance-award winning film directed by Eliza Hittman, an IndieCork favorite.